According to Sigma rumors, Sigma is going to make a Micro Four Thirds camera with Foveon sensor. This camera is rumored to be announced in 2014. 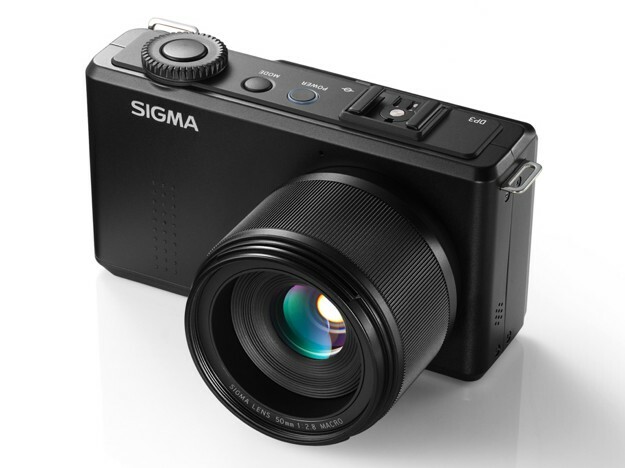 Several years ago, Sigma said they had no plan on NFT camera. So this would be an unexpected but a smart move, considering Sigma’s fixed-lens cameras have a hard time gathering market share.